Awesome effect to save space at forms turning labels into placeholders and still make it’s information visible. 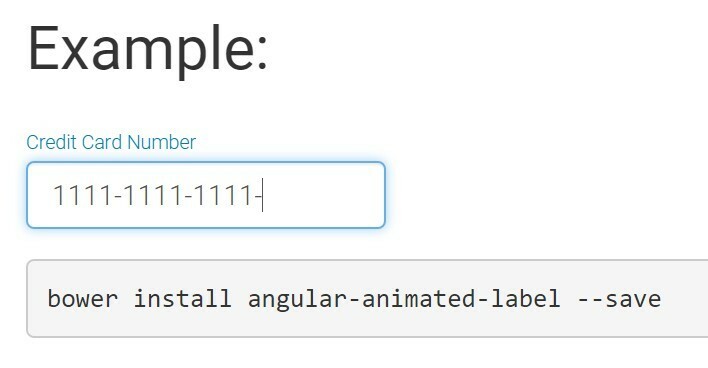 Angularscript.com provides latest, free AngularJS modules, components, directives, services, filters, plugins and other related resources for modern web and mobile development. Angular Script Copyright © 2019.